The former Toy Museum in Tynemouth is being brought back into active use through major investment, which will see it again opened up to the public. Developer Sudfeld Ltd has revealed that work has begun to create the new venue, on Tynemouth’s seafront Grand Parade, with opening expected for summer 2018, although works to the façade will be ongoing. Extensive regeneration is being carried out on the Toy Museum and structural works to the Palace Building itself, to create a modern cultural space for exhibitions and events. Many local businesses have already expressed their interest in making use of the venue once work is complete. The Toy Museum, which closed in 2012, was a hugely popular tourist attraction in its heyday, attracting visitors from throughout the North East and beyond. Several years of negotiations followed over the future of the building – which houses a number of other tenants, all of whom remain in their current units – with North Tyneside Council appointing Sudfeld last year to develop the site. “It has taken a long while for us to reach this stage but we are delighted that work is now underway. 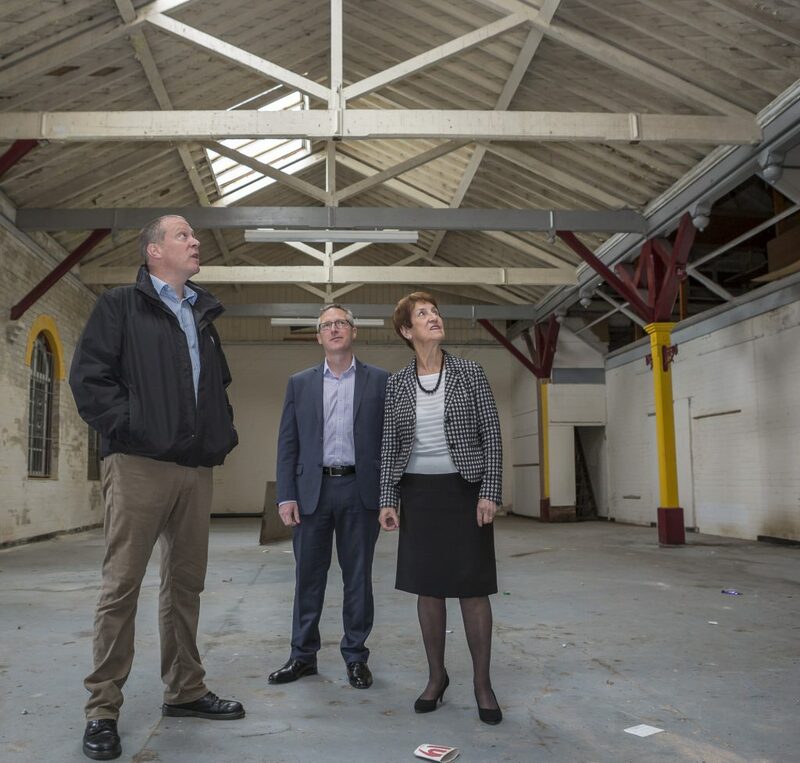 We were keen to move forward as quickly as possible following our appointment as developer, and we are now targeting an opening by summer of next year,” he said. “We want to create a cultural hub which will house an exhibition and events space that can be used by the local community and visitors to Tynemouth alike. We want to replicate the success and popularity of the Toy Museum, which brought people young and old here from miles around. Norma Redfearn, Elected Mayor of North Tyneside, said: “It’s so nice to see something positive happening with the building and the plans look great – it’s going to be a quality venue.